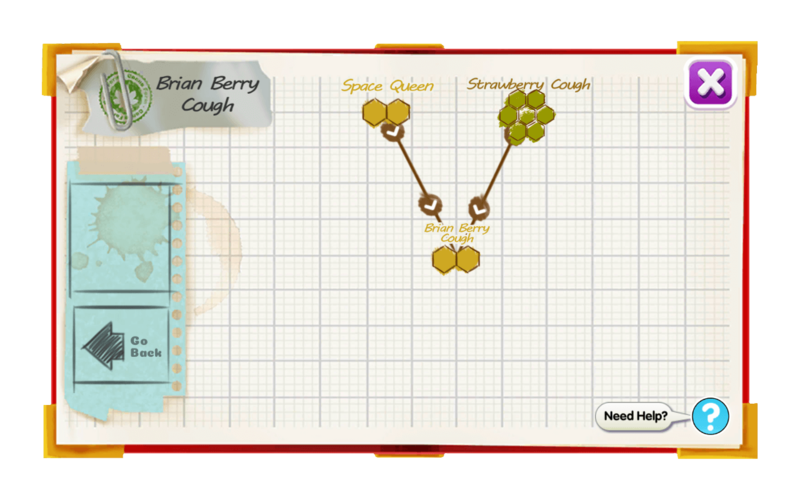 Brian Berry Cough is equal hybrid strain. 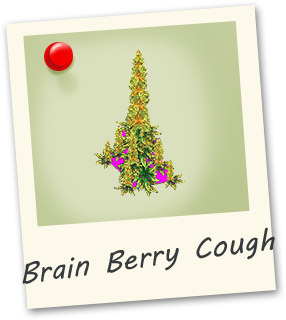 Although this is a strong strain, it tastes even better with an obvious candied strawberry scent. The effects kick off with a mind bending energetic state slowly transitioning to a relaxing body high. The buds are Braids of purple and green with purple tipped leaves.